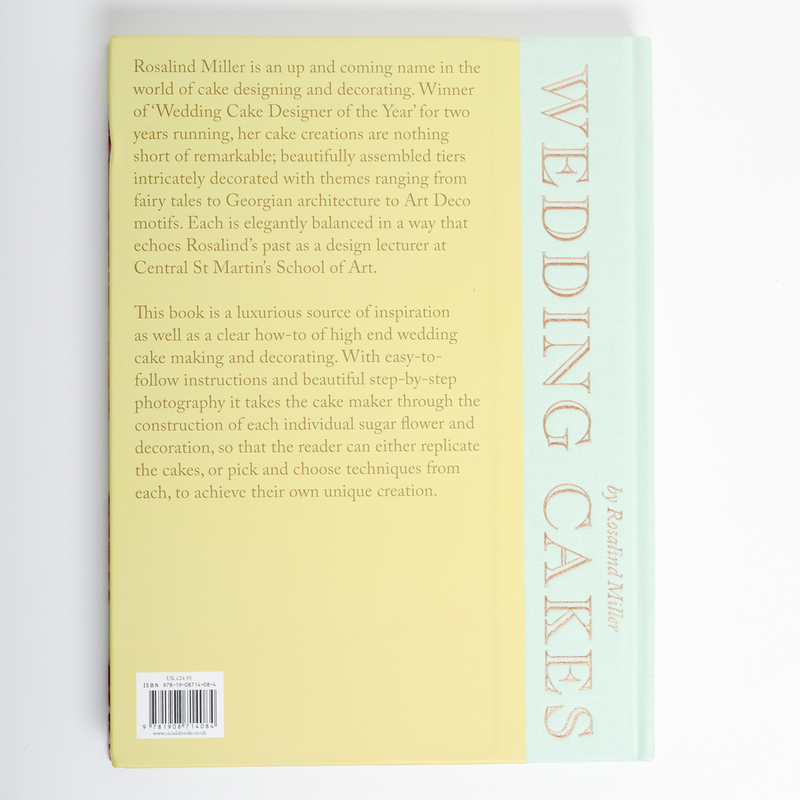 Rosalind Miller is an up and coming name in the world of cake designing and decorating. Winner of ‘Wedding Cake Designer of the Year’ for two years running, her cake creations are nothing short of remarkable; beautifully assembled tiers intricately decorated with themes ranging from fairy tales to Georgian architecture to Art Deco motifs. Each is elegantly balanced in a way that echoes Rosalind’s past as a design lecturer at Central St Martin’s School of Art. 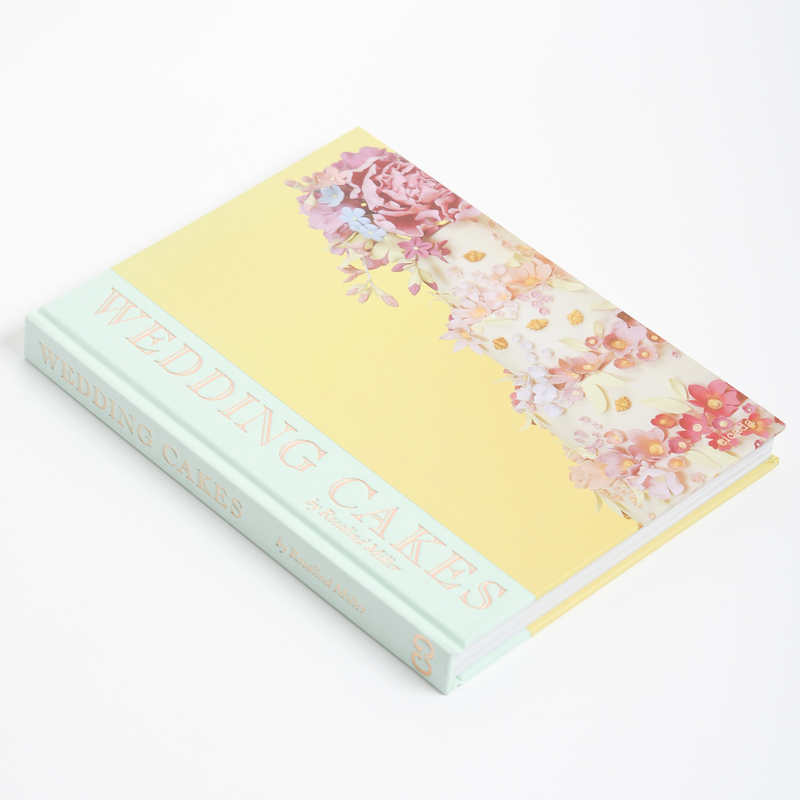 This book is a luxurious source of inspiration as well as a clear how-to of high end wedding cake making and decorating. With easy-to-follow instructions and beautiful step-by-step photography it takes the cake maker through the construction of each individual sugar flower and decoration, so that the reader can either replicate the cakes, or pick and choose techniques from each, to achieve their own unique creation.